Nothing is more personal than YOUR case. If you are looking for a criminal defense attorney, you are probably going through one of the the toughest times in your life. You need a lawyer who will see you as a person and value you as a client. At S&R Law Firm, we get to know our clients, we work hard for you, and we provide the knowledge and comfort to guide you through this trying time. 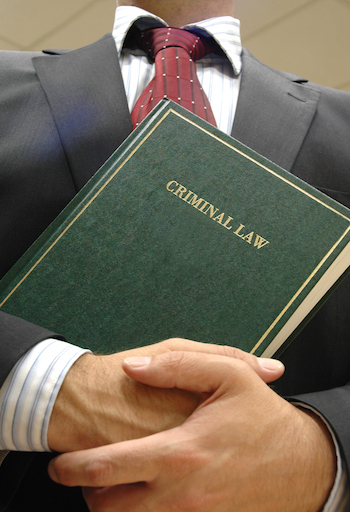 S&R Law Firm consists of criminal defense attorneys who are committed to taking a proactive approach on all cases. Simply said, there's no time to waste when it comes to preparing your defense. In fact, most of the case work and trial preparation takes place prior to your first court hearing. During this critical period, we have the ability to formally demand evidence that may be used against you in court, assess viable defenses, and determine whether we can have your charges reduced, or better yet, dismissed. At S&R Law Firm, attorneys are assigned to a specific set of courthouses. Because we work day in and day out in the same courts, we have established trusting relationships with prosecutors, judges, and administrative clerks. This is extremely beneficial for you because we have the ability to determine who has discretion when it comes to different types of cases. By knowing who to approach about your case, we can help ensure that you achieve the best possible outcome.